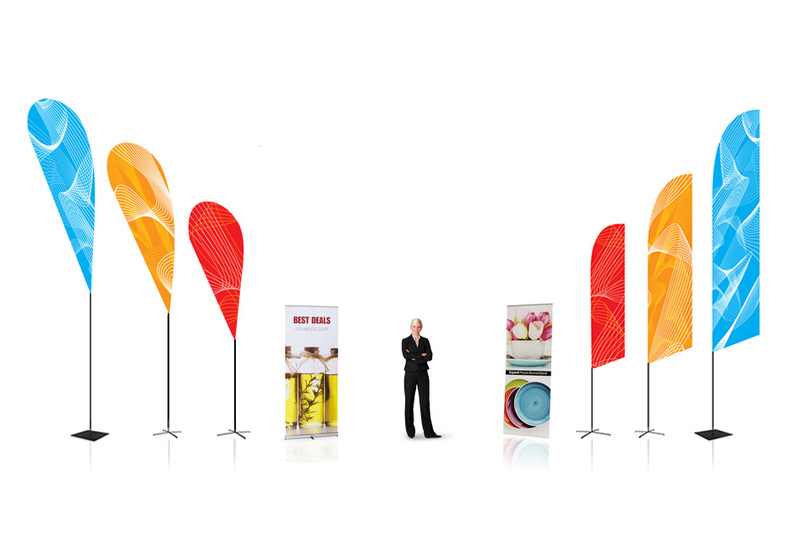 Expand has always been associated with high-end, rebrandable event displays. We have a reputation of being the pioneer of retractable display technology. The quality and craftsmanship of our products is unparalleled in our field of expertise. When you buy an Expand event display solution you’re not just buying a great display…you are buying artistry, superiority, and elegance! Expand Promo Displays are excellent for specific campaigns like product launches, where you need to relay your message in multiple locations. Now, people can get cost-effective solutions that maintain the same high quality, durability and functionality that the Expand name has been associated with for years. Expand PromoRollup, Expand Promo BannerStand, Expand PromoFlags are perfect economical ways to get the word out about your brand or product. No matter your budget, Expand will be sure to have the best way to showcase your message! Learn more about the Expand Promo Displays. This hits the “nail on the head”. Cost is always a factor. Many can justify our premium products because of their features, ability to be rebranded frequently and lifetime warranty. Sometimes just plain cost is a factor. These products are all good looking when you compare to typical low cost displays out there. They are easy to set up and no matter what they have Expand quality which means you can count on them working.